Need an extra push? The certified personal trainers at RECK are dedicated to help you reach your goals. 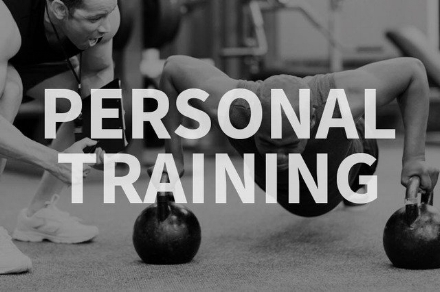 We offer personal training packages one on one and small group training. In our one on one personal training service you are guaranteed to get the extra push you need to reach your goals. RECK trainers will help you set goals, keep you accountable, and keep challenging you. 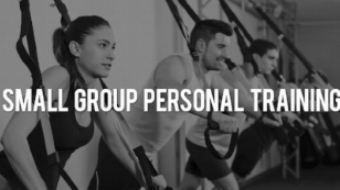 Small Group Personal Training at RECK Fitness includes all the benefits of our personal training except you get the share the "fun", and the expense, with your friends or family. In a max group of four participants you can schedule your sessions as a group with a trainer at RECK.